The Image Factory specialise in commercial/advertising & corporate photography. Based in Stoke on Trent & covering the whole UK, we work with a variety of clients, from large multinationals to small businesses & individuals & in a variety of sectors. With over 30 years experience soley in advertising photography & with our well-equipped studio we can expertly photograph a wide range of products from pottery, jewellery & glassware to clothing & food. The new images can be used for websites, press or marketing material & graphics etc. If you require formal corporate headshots or more relaxed natural portraits, we can come to you and shoot on location. The brief will be discussed beforehand so you can choose the style that most fits your needs. All photography will be carried out by Andrew who is accustomed to shooting around busy work schedules where time is at a premium, as well as making the session as relaxed and enjoyable as possible. Andrew is an experienced event photographer providing high quality, creative coverage of corporate events and conferences is particularly adept in covering high profile and VIP events where unobtrusive reportage photography is a priority. The Image Factory also offer stylish architectural and interior photography for architects, retail, hospitality & property companies. To compliment this service, 360 degree virtual tours can also produced. FREE COPYRIGHT: We feel it is fair & right that once full payment has been received that copyright is given to the client. We are not interested in trying to carry on earning from images you have already paid for! “Andrew has the interest and the desire to get to the core of what we want” – Steve Whitehurst, Marketing Director, Craven Dunnill & Co. Ltd.
“..an extremely professional photographer” – Nigel Conner, Marketing & Communications Manager, Katherine House Hospice. “..attention to detail is superb!” – Caroline Ryan, Managing Director, Town & Country Memorials. 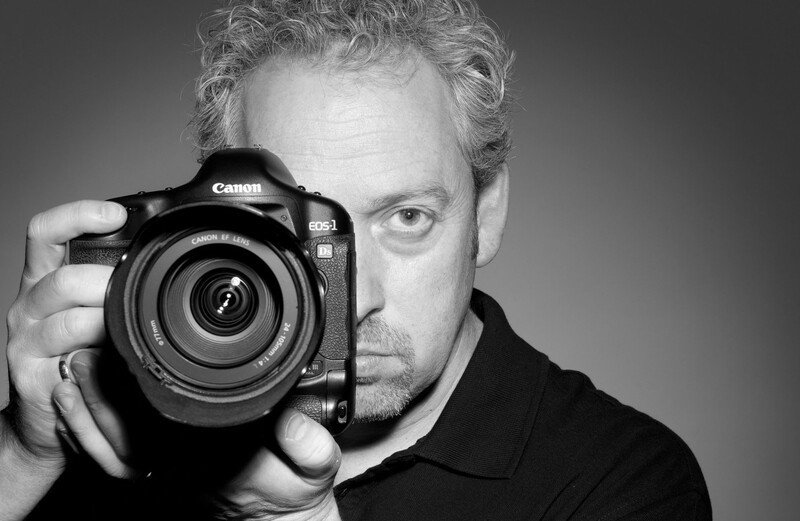 “Andrew has been our first choice photographer on various projects for over 15 years” – Karl Shaw, Marketing Services Manager, Addmaster.